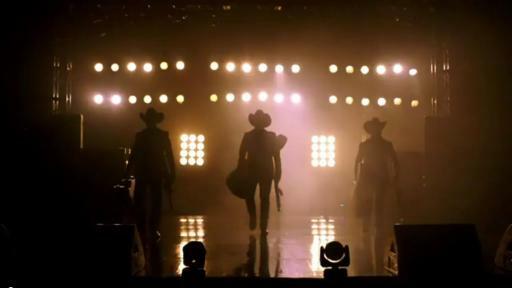 Miami, FL – March 29, 2017 – Telemundo announced the premiere of “Guerra de Ídolos,” the first ever scripted drama music series on U.S. Spanish-language television, on Monday, April 24 at 8pm/7c. 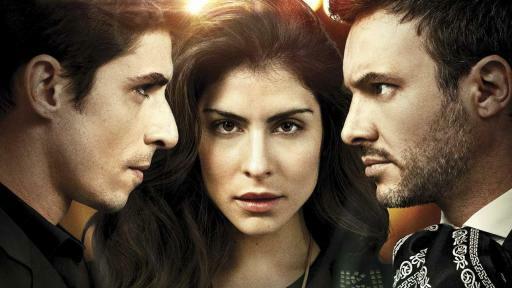 The highly-anticipated drama series, featuring an explosive combination of music, action and romance, stars a select group of artists who act, sing and dance, including the talented María León, and actors Alberto Guerra, Alejandro de la Madrid, Juan Pablo Medina, and Daniel Elbittar as Julio César Solar, a Regional Mexican music idol. The network also released a second-look trailer for the innovative new production, available for download HERE. 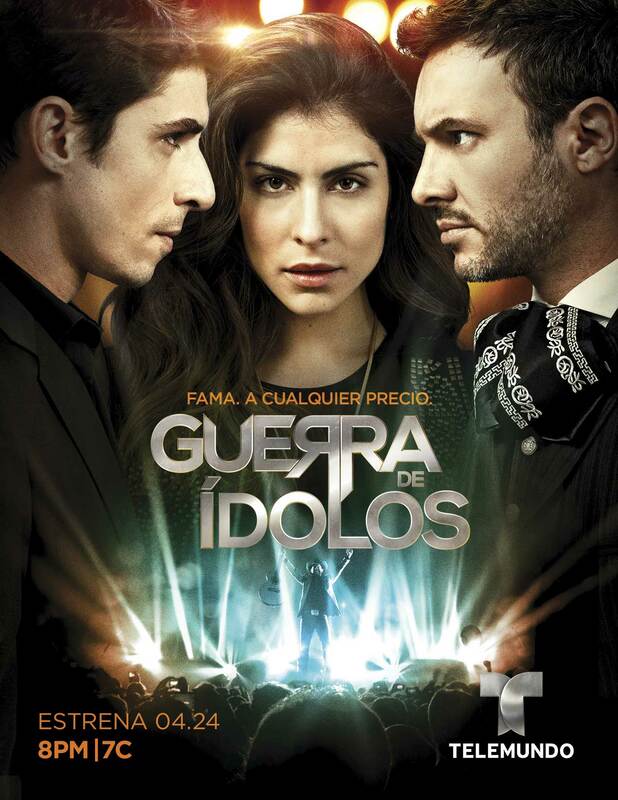 Viewers can follow the production on Facebook https://www.facebook.com/GuerradeIdolos/, Twitter @GuerraIdolosTV and Instagram. For more press information, please visit nbcumv.com and follow us on Twitter @TLMDPR. María León (Manara Matamoros) – A singer-songwriter with professional training in ballet, jazz and contemporary dance. As the former lead singer of Playa Limbo, León recorded five albums, played sold-out concerts at Mexico City’s Teatro Metropólitan, and toured across Mexico. Her songwriting credits include songs for Playa Limbo and other artists, as well as for the movie “Cambio de ruta.” She also wrote two songs for “Guerra de Ídolos” (“Una y otra vez” and “Si alguna vez”). Alberto Guerra (Mateo Solar) – An actor trained at the CasAzul arts academy in Mexico, who also studied improv in Buenos Aires. Guerra’s credits include projects in television, theater and film, such as “Tus Feromonas Me Matan,” “Tunel 19,” “Caminos de Guanajuato,” and the series “Ingobernable” with Kate del Castillo. Alejandro de la Madrid (Rafael Zabala) – With a 25-year trajectory in film, theater and television, de la Madrid is a familiar face from hit productions such as “El Señor de los Cielos,“ “Amigas y Rivales,” “Tormenta De Pasiones,” “Timbiriche, El Musical” and “Cuatro Lunas,” for which he won the Premio Bravo 2015 in the “Best Actor” category. 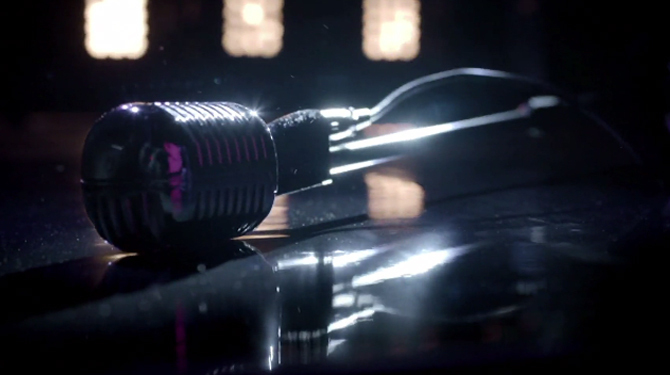 “Guerra de Ídolos” will be the first time he plays the role of a singer in a television series. Juan Pablo Medina (Amado Matamoros) – His diverse and successful film portfolio includes titles such as Mariana Chenillo’s “5 Días sin Nora” and “Déficit,” by Gael García Bernal. Most recently, he appeared in Manolo Caro’s the new film, “La Vida Inmoral de la Pareja Ideal,” and “Treintona, Soltera y Fabulosa” alongside Barbara Morí. On television, he is known for his roles in the series “Soy Tu Fan,” “Drenaje Profundo” and “Paramédicos,” among others. Daniel Elbittar (Julio César Solar) – Elbittar’s singing and acting career includes starring roles in a wide range of productions: “Así es la vida,” “Camaleona,” “Entre Tu Amor y Mi Amor” and “Siempre Tuya Acapulco,” for which he also wrote the theme song. His first album, “Quiero Decirte,” was produced by Grammy winner José Miguel Velásquez for Sony Music México and Azteca Records. Pedro Capó (Dylan Rodríguez) – Singer-songwriter and actor who has sold out concerts in Puerto Rico’s famous “Choliseo,” received multiple Latin Grammy nominations and achieved seven #1 radio singles in Puerto Rico. On stage, he has appeared in musicals such as “The Sweet Spot (NYC)” at the legendary Apollo Theatre and the hit Off-Broadway musical “CELIA: The Life and Music of Celia Cruz.” He has also starred in films such as “Shut Up and Do It” and “Paraíso Travel,” directed by Simon Brand and costarring John Leguizamo. Luis Figueroa (Diego Santillán) – Puerto Rican singer discovered by Marc Anthony and currently signed to his company, MAGNUS Media. “Guerra de Ídolos” is an original screenplay by Mariano Calasso directed by Max Zunino and Liliana Bocanegra, with Martha Godoy as executive producer. 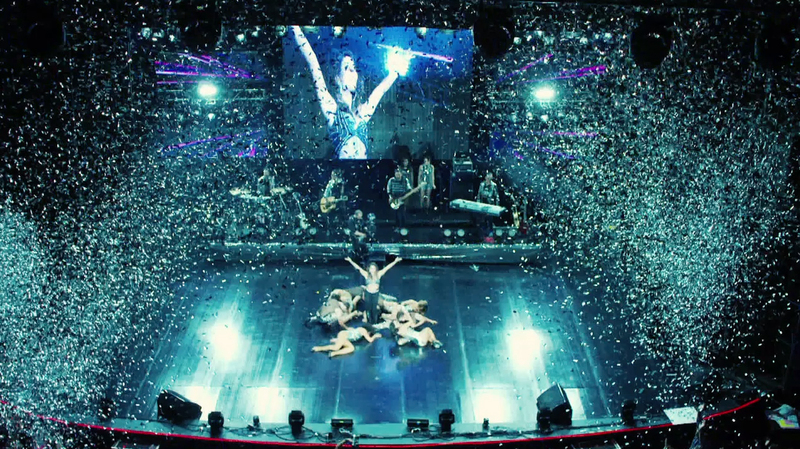 The talented cast also includes José María Torre as “Isaac Solar,” Marco Treviño, Carmen Beato, Fabiola Campomanes, Fernando Carrera, Sofía Lama, Viviana Serna, Alex Garza, Sheryl Rubio, Alex Brizuela, Erika de la Rosa, Eduardo Tanus, Alex Speitzer, Pamela Almanza, Vince Miranda, Ximena Ayala, Claudio Lafarga, Fabian Pazzo, Daniela Schmidt, Adolfo Arias, Tata Ariza, Evelyn Cedeño, Patricia Bermúdez, Edison Ruiz, Maria Adelaida Puerta, Alejandra Müller, Ricardo Esquerra, Pamela Almaza, Aaron Bladeri and Alejandro Marquina.